Welcome back to our Adoptive Parent Toolkit! In the last couple weeks we’ve discussed becoming a parent of a child with medical/developmental needs and how to know you’re ready, along with the actual step-by-step process of adopting from China. It’s our hope here that both those posts made you feel confident enough to continue forward with the China adoption process. The landscape of inter-country adoption from China has changed quite a bit over the last decade. China has become almost completely a medical/developmental special needs adoption program. There are now more boys available for adoption than girls, and the special needs of all the children referred are becoming more complex. This is happening for a couple of reasons: Chinese couples are adopting more infants with mild or already corrected special needs, and China realizes the value of children with more complex needs and is now creating files for these children to refer them for adoption. This often creates a lot of soul-searching for would be adoptive parents from China. It means you have to ask yourself some hard questions about which special needs are you ready for? 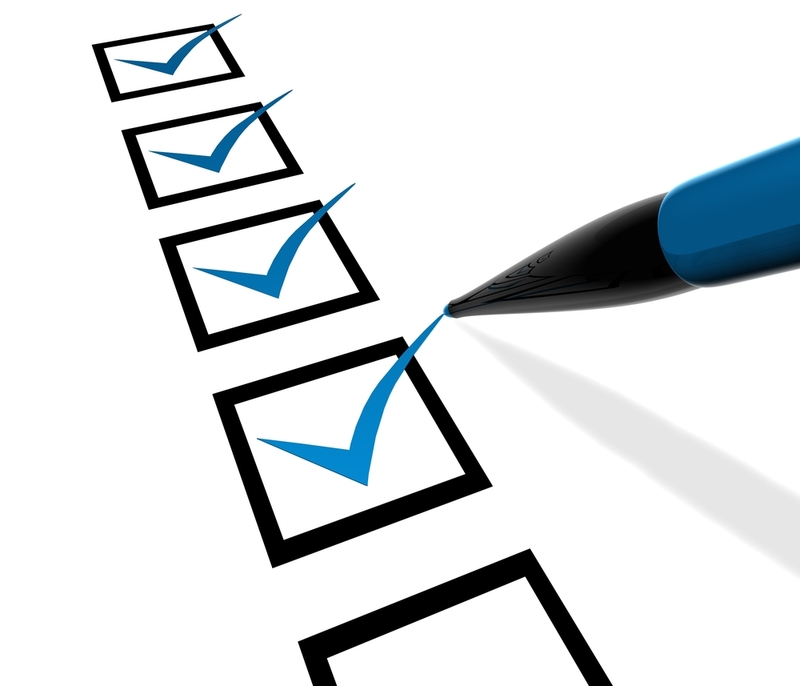 When you’re open to more than one need, your Social Worker or adoption agency will often ask you to fill out a checklist. This helps them match you, as a would-be adoptive parent, with children with these needs who are waiting for a family. Often the checklist will rank conditions as ‘mild, moderate or severe.’ For example, are you open to adopting a child with a heart defect? What grade of heart defect? Mild, moderate or severe? The purpose of the Adoptive Parent Toolkit is to lend you our experience as adoptive parents. As an adoptive mom of ten, three from China, I’m going to be honest with you about filling out a medical checklist. The phrase “mild or medically correctable special needs” is often somewhat of a farce in this situation. As you fill out any medical check list, I beg you to always hold on to the idea that files of children from China are sometimes incomplete, diagnoses can be inaccurate, and sometimes, things that appear mild really aren’t at all. I’m not saying this to frighten or discourage you. I am merely hoping to provide you with tools in your toolbox to deal with the rollercoaster that is adoption. I always, always tell families ‘You hope for the best, but you prepare for the worst.’ When you are considering certain medical needs, it is wise to ask yourself, or your trusted medical professional, “If the very worst case were to come to pass with this child’s diagnosis, could I handle it? Do I have the support I need? How would it affect my family?” These are all important questions. Once you have considered that, there are logistical items to consider as well. If your child has a medical need, how close do you live to the children’s hospital where your child will be treated? Have you spoken with them? Are they experts in this field? Often times, children living in orphanages don’t receive prompt treatment of their medical need. This delay in care can often make their treatment more complex. Will you need to travel to get to a major medical center that can treat your child? If so, do you have a support system for this? Do you have a health insurance deductible that will need to be met before full coverage begins? Costs like these are extra stressors for some families. If your child has a developmental need, do you have therapists ready to go? Will they come to your home, or will you go to them? Often times, a developmental child’s needs are so significant when they are first adopted that a family feels like they are living at the therapists offices. How much Occupational, Physical and Speech Therapy is covered by your insurance? How much will you have to pay for out-of-pocket? This is not an exhaustive list of things one should consider when filling out a medical checklist, but hopefully, this will get you started. Please keep in mind the wise words that were written in the post just two weeks go, “It is ironic how many adoptive families ultimately toss their medical checklist when they fall in love with a child. If you speak to ten adoptive parents from a special needs program, I would guess about three or four of them would say, they ended up adopting a child whose medical need (or gender or age) was no on their ‘checklist.’” In other words, always leave yourself open to all the possibilities these amazing kids have to offer! May 7, 2015 in Adoptive Parent Toolkit. So You’ve Chosen China, but Now What? Mine in China: A Review, and A Week for the Boys.